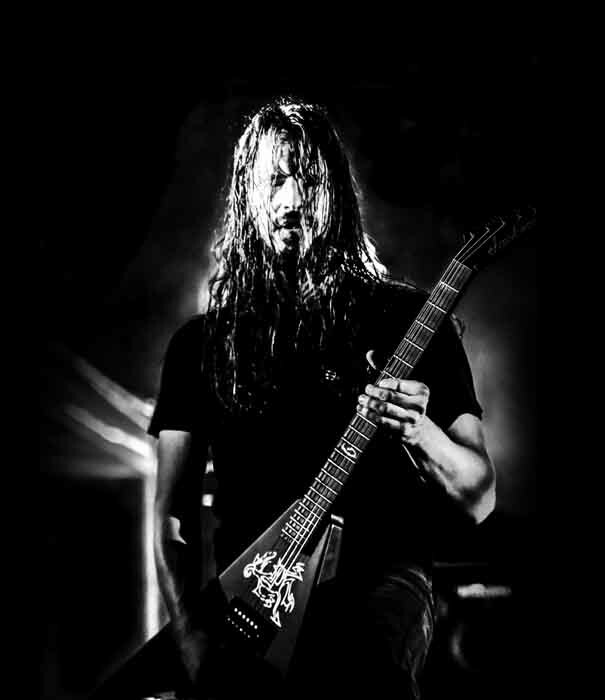 French metal act Gojira blends thrash and progressive elements to create a groove metal sound like no other. 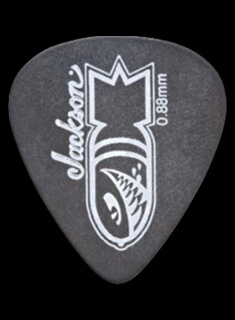 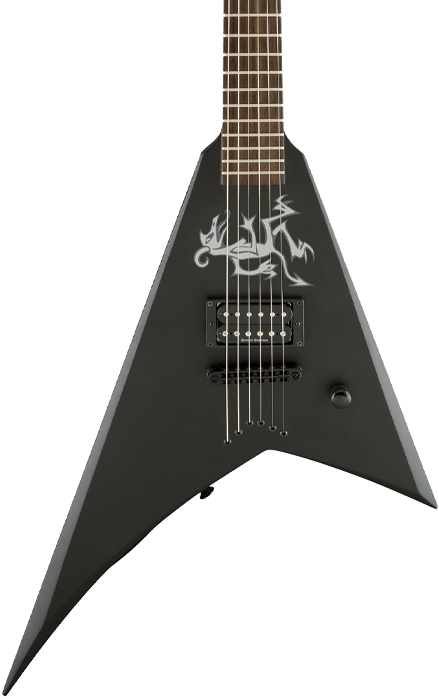 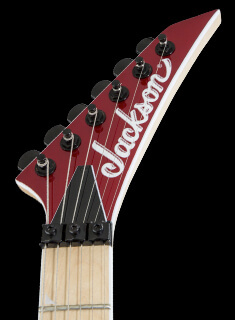 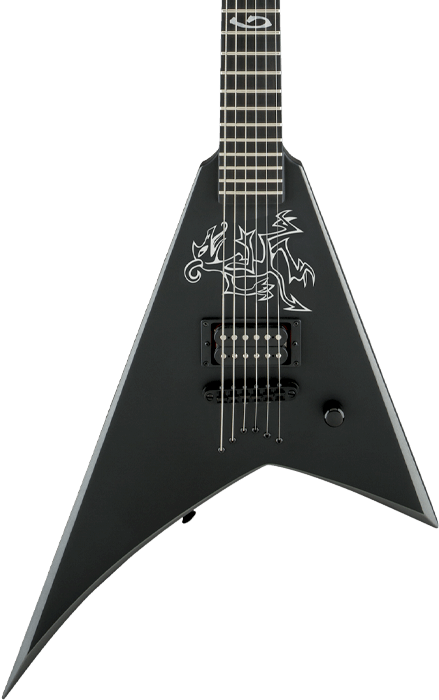 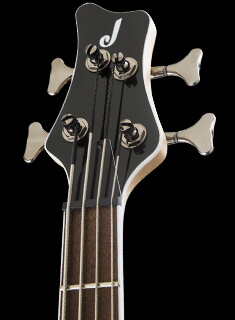 Jackson proudly teamed up with their acclaimed guitarist, Christian Andreu, to create his signature USA and X Series Rhoads RR "Dragon" models. 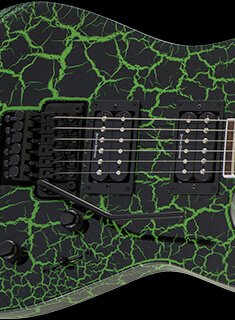 Stylishly sleek and packed with the sound of thunder, these beasts are ready to roar.